REGISTRATION FOR FALL 2018-19 SCHOOL YEAR! AGES 18 MONTHS – 4 YEARS Click here to download the non-VPK packet. Click here to download the VPK packet. PLEASE CALL THE SCHOOL OFFICE AT 904-737-6698 FOR MORE INFORMATION AND TO SCHEDULE A TOUR! 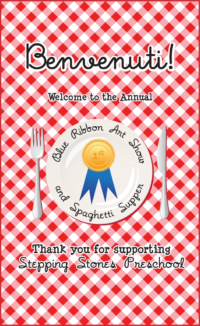 Stepping Stones Preschool would like to invite you to join us at our 23rd Annual Blue Ribbon Art Show/ Spaghetti Supper and Silent Auction on Monday, February 25th. Family and friends of Stepping Stones! Everytime you buy something on Amazon.com you have the opportunity to help our school. 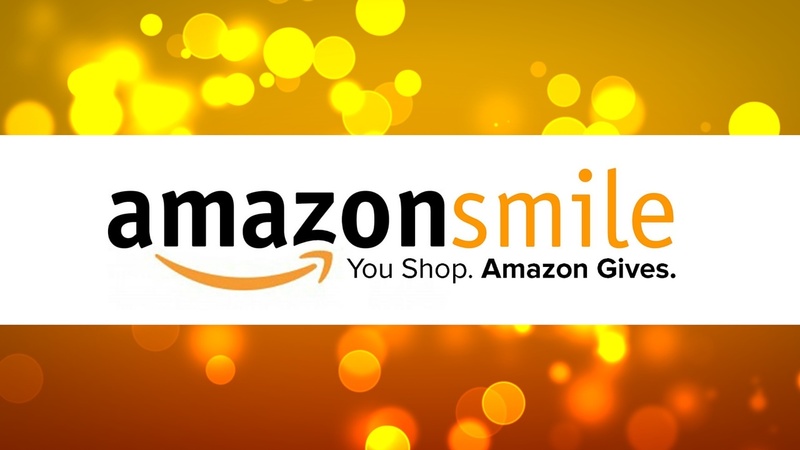 Amazon.com will donate a percentage of your purchase to our school. Want to donate? Classes begin at 9 a.m. and end at 12:45 p.m. Early Morning and Extended Day are available beginning at 8 a.m. and ending at 3 p.m.
Our classes available for 4 year old children are part of the VPK program provided by the state of Florida. Stepping Stones is a ministry of the San Jose Church of Christ. For more information about the church, please visit www.sjcc.us.